If you fancy a cheap break away to europe next year, then this black Friday holiday deal from Al Fresco Holidays is just for you! 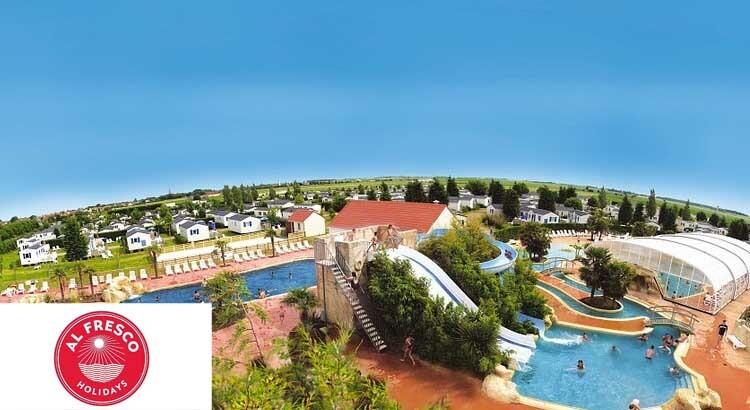 They are offering 7 night family holidays to Europe for just £99. But don’t delay as these offers end at midnight on 27th November. 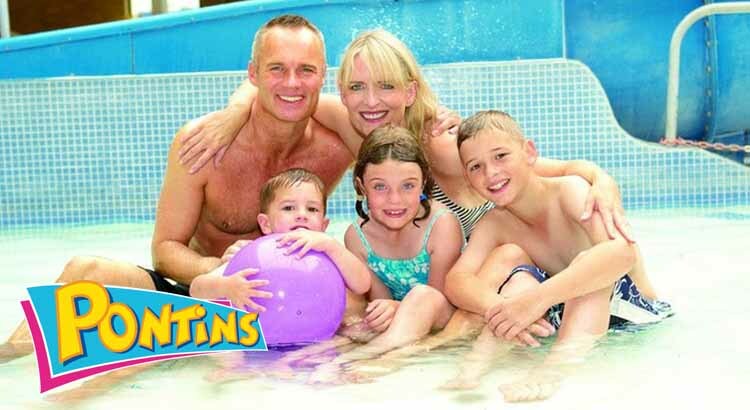 Book your 2019 family holiday now and save big with Pontins Black Friday offers, plus pay a low deposit of just £10 – the perfect family breaks and a great value too! 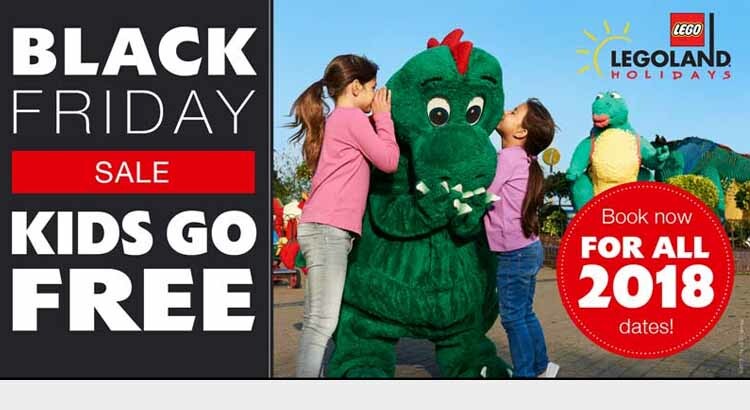 Grab this exclusive Kids go Free deal this Black Friday at the Legoland Windsor Resort. By booking any family short break to this famous attraction in 2018 you also get to stay at one of their lego themed hotels or book into a local hotel. 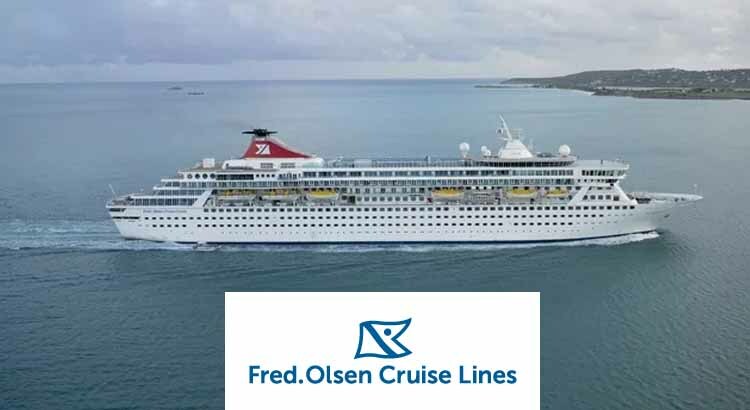 Fred Olsen Cruise Lines are offering guests savings of up to 50% on a selection of seven fantastic cruises, available to book from in their Black Friday Sale. Guests can choose from a range of exciting destinations, including Spain, Portugal, Ireland, Germany and the Canary Islands. Grab a bargain sunshine holiday this weekend with these great Black Friday Deals on holidays with Teletext Holidays. Book your package holiday today and jet off to sunny climes for just £89pp !! This offer is too good to miss, but hurry up as this offer ends soon!